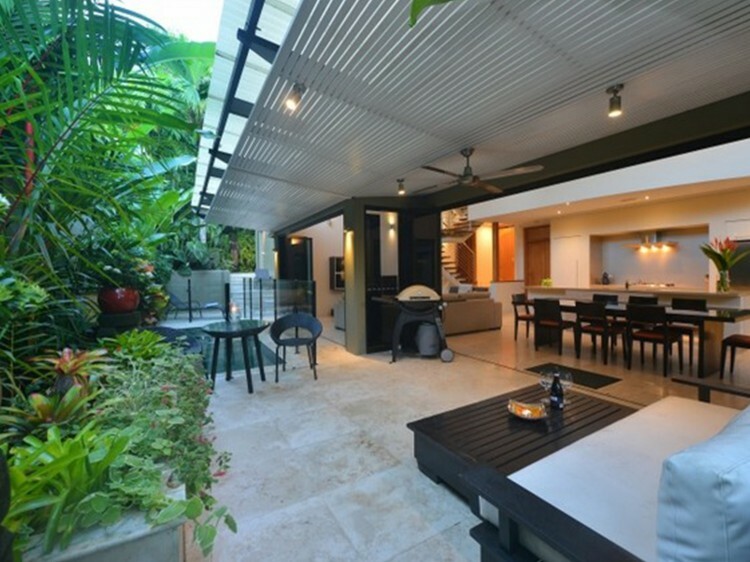 Set amongst the lush tropical surrounds of Flagstaff Hill Port Douglas, OneLuxe provides its guests with modern accommodation in a secure and secluded free standing luxury villa. 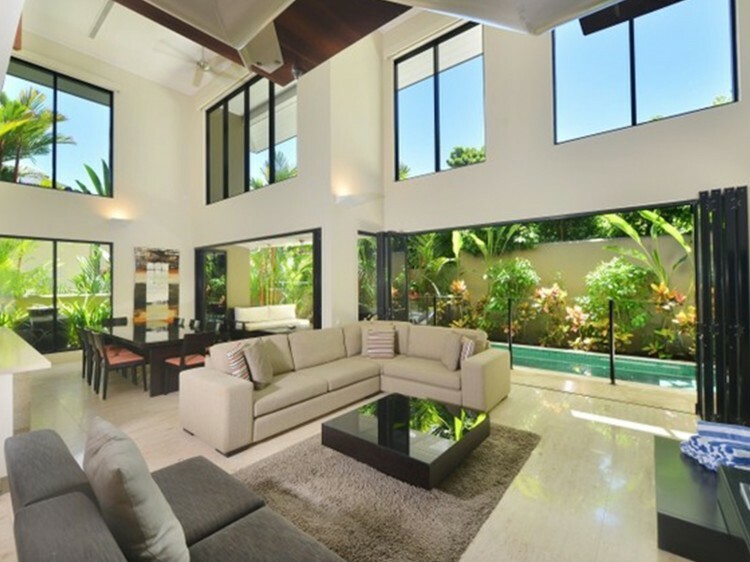 he villa available in Port Douglas’ most idyllic location comprises of four king size suites, one at ground level and three more spacious rooms on the second level, each boasting its own ensuite bathroom. The open plan kitchen and entertaining areas have high ceilings and an abundance of windows allowing a fresh tropical breeze to enter the house and plenty of natural light. The pool area completes this tropical villa oasis with a seamless transition from the water to the outdoor entertaining and bbq area or the open plan kitchen, dining and lounge area . 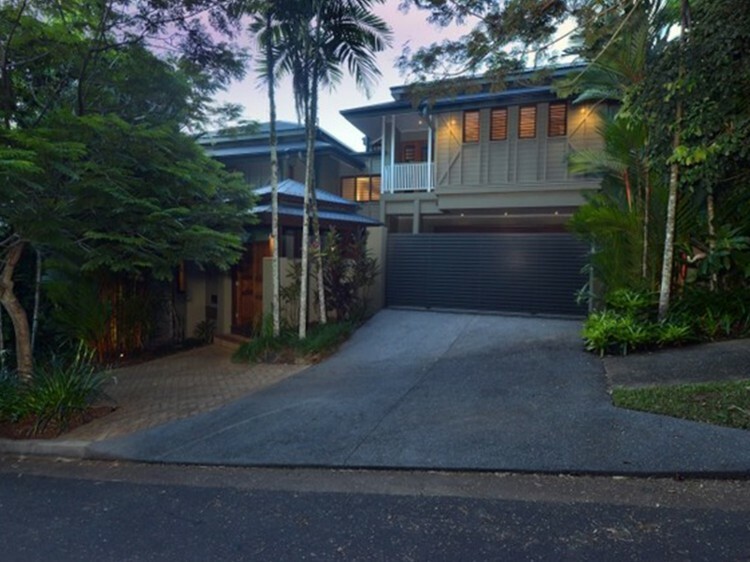 OneLuxe is located only a short walking distance from the spectacular 4 mile beach, boutiques, cafes and the Port Douglas dining scene, making this quality residence perfect for many occasions. 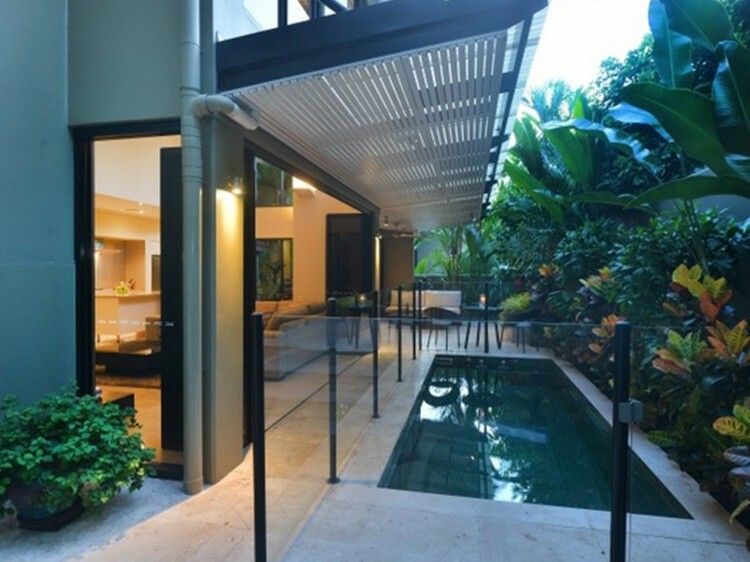 OneLuxe provides the perfect balance required for your hideaway in Port Douglas.